This development has been approved for 3703-3709 El Camino Real in Palo Alto. Illustration by Pyatok Architects. 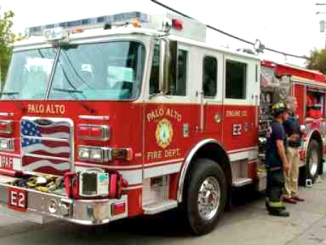 After ending 2018 with even less rental housing than in 2017, Palo Alto City Council turned the tables last night (Jan. 14) and unanimously approved its first affordable housing development in more than five years. The Palo Alto Housing project at 3703-3709 El Camino Real will provide 59 units of below-market-rate housing, 21 units of which will be reserved for adults with developmental disabilities. More than 25 people turned up to speak out about the project, with most expressing support, even though the project will get special permission to wipe out ground-floor retail shops. Only a handful of speakers opposed the project. John Ma, the owner of the apartment building next door at 461 Wilton Ave., said the building will block his tenants’ sunlight and create parking problems. But generally, the proposal was praised. Becky Saunders, a Ventura neighborhood activist, marveled at her own willingness to support the project rather than complain about it. Saunders lauded Palo Alto Housing’s willingness to adjust the building height so that it doesn’t block neighbors’ sunlight. The building design looks homey, not industrial, and the loading zone on Wilton Court looks like it will work for the neighborhood, Saunders raved. The 41 parking spaces surpass the 33 that are required under the zoning code, now that council has rezoned it under the Affordable Housing Combining District, a new zoning designation that requires less parking than other residential zones. 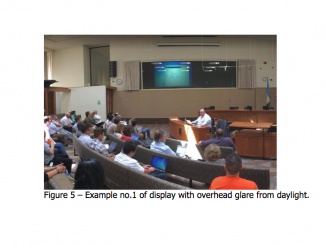 Affordable housing advocate Winter Dellenbach encouraged Palo Alto Housing to keep proposing projects, now that they seem to have some positive momentum with the neighbors. After the vote, Mayor Eric Filseth pointed out that if Palo Alto wants to see more affordable housing, the city needs to find other ways to fund it. The city will be chipping in up to $10 million out of its affordable housing fund to help finance part of the project, leaving about $3 million left in the city’s housing fund. The housing fund only grows by about $2 million a year from fees paid by commercial developers and, to a lesser extent, market-rate housing developers. The city used $15 million from the fund to help buy the Buena Vista Mobile Home Park in May 2017, saving 400 residents’ homes at 3980 El Camino Real. The remaining $3 million will likely be used on a teacher housing project proposed by Santa Clara County Supervisor Joe Simitian. Filseth suggested that the city charge developers more for affordable housing impact fees. The county is also currently negotiating with Stanford over the university’s proposed expansion, which could result in more funds for housing. 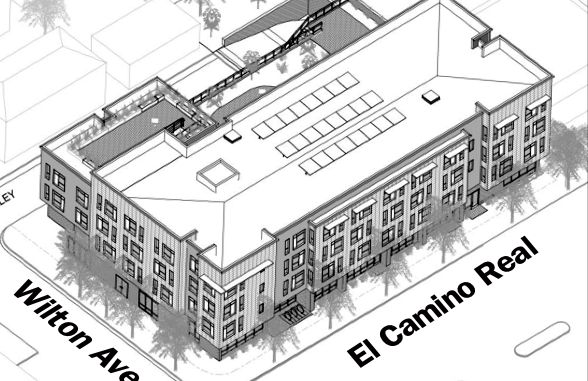 The very same people who are so pleased that this has been approved will be the ones complaining about all the 4-story buildings lining both sides of El Camino Real. 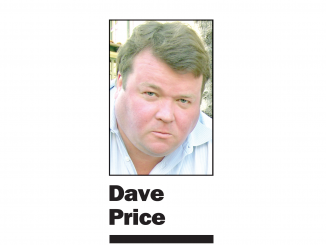 This decision, like it or not, is another step toward eliminating the small town ambiance we all enjoyed at one time. You don’t live in Kansas. You live in one of the most advanced areas in the country with some of the biggest names in the corporate world. Stop clinging to this “small town” nonsense that hasn’t existed for decades. It’s pathetic and sad. Small town ambience including miles of tents and RVs? Is your “ambience” worth the suffering of your neighbors and the destruction of the environment through needless miles of commuting daily? Build more housing, and build it now. Give people places to live.